One should never take for granted the air that we breathe. That’s one of the reasons why indoor air quality is so important to our day-to-day lives. Although you may close the door on the outside world when you get home, air pollution is not limited to the outdoors. 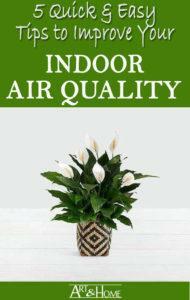 Dust, pollen, moisture, odors, gases, and a whole lot more can negatively affect indoor air quality. 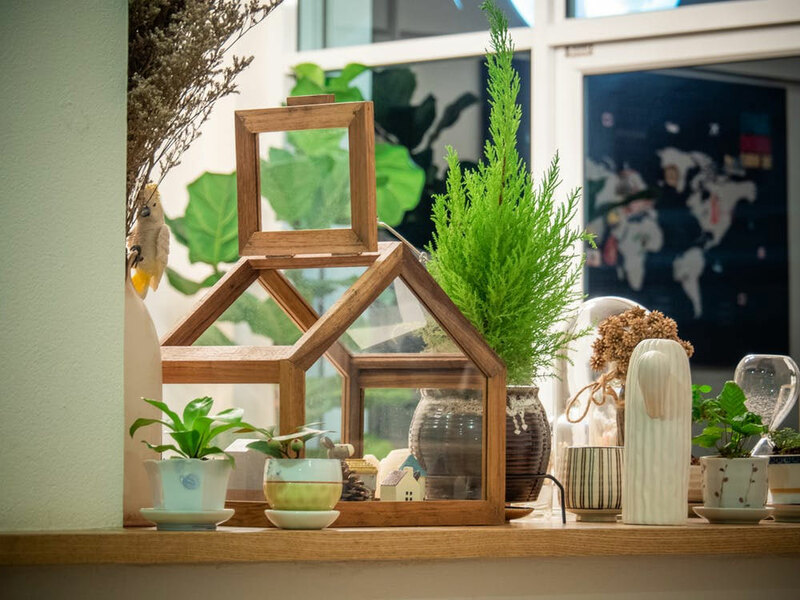 That’s why we’ve collected these quick tips to help freshen up your home’s air quality so that you and your family can breathe easy. According to Live Science, plants do a great job of absorbing gases through their leaves. This skill helps facilitate photosynthesis (turning light energy and carbon dioxide into chemical energy to fuel growth). 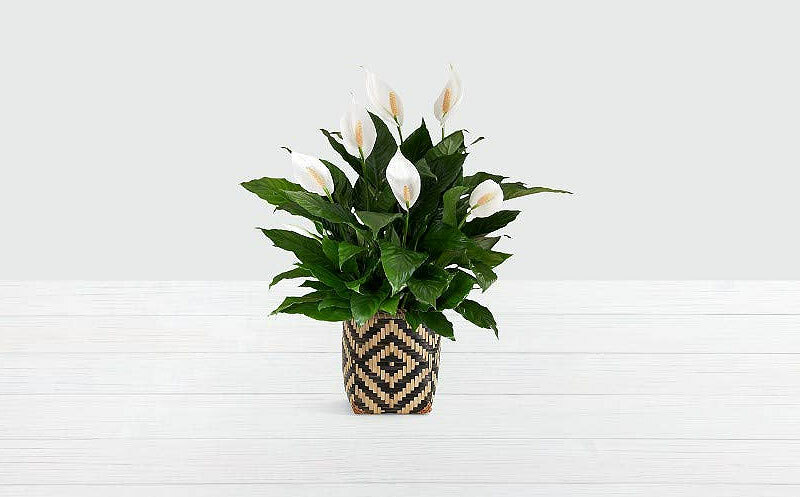 But – beyond that – scientists have found that indoor plants can absorb many other gases, including a long list of volatile organic compounds – aka the bad stuff that’s in the air. From cigarette smoke to pesticides, to cleaning chemicals, plants can help reduce or eliminate these from the air around you. Air quality experts recommended switching to simple, non-toxic cleaners. 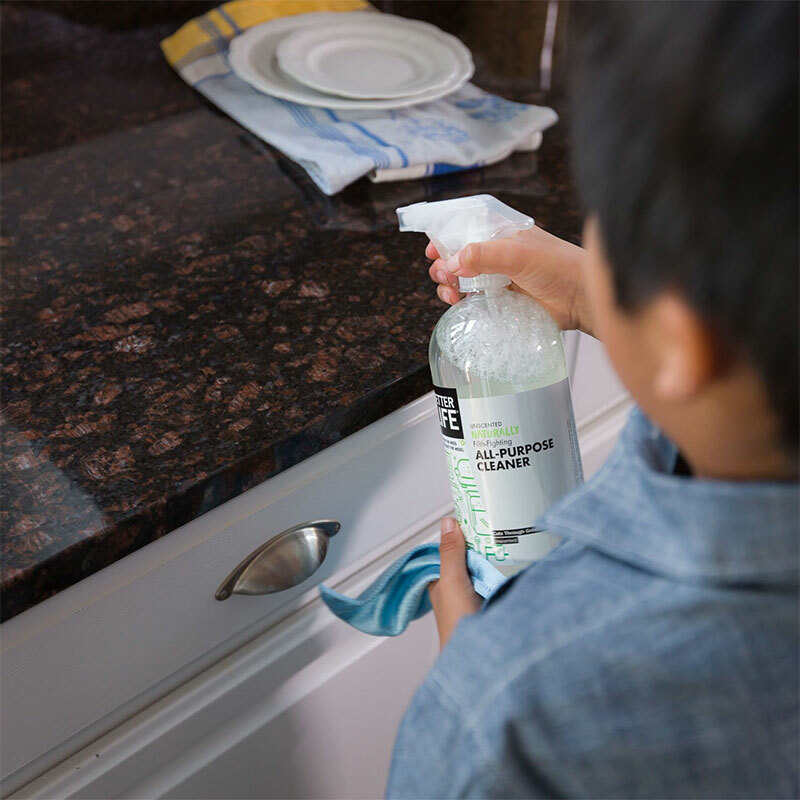 If you want to make your own, simple household good such as baking soda can be used to scrub sinks and tubs, or white vinegar mixed with water works well for most surfaces, including windows and floors. There are also many commercially available, pre-mixed version that are considered to be far greener alternatives than your traditional household cleaners. However, for those cases where you simply can’t do without the power bleaching or stain removing action, open the windows and/or use exhaust fans to vent the chemicals out of the home as quickly as possible. Scented candles and sprays may smell pretty, but they do very little (if anything) to actually remove the offending toxins from the air and can cause additional lungs irritation. 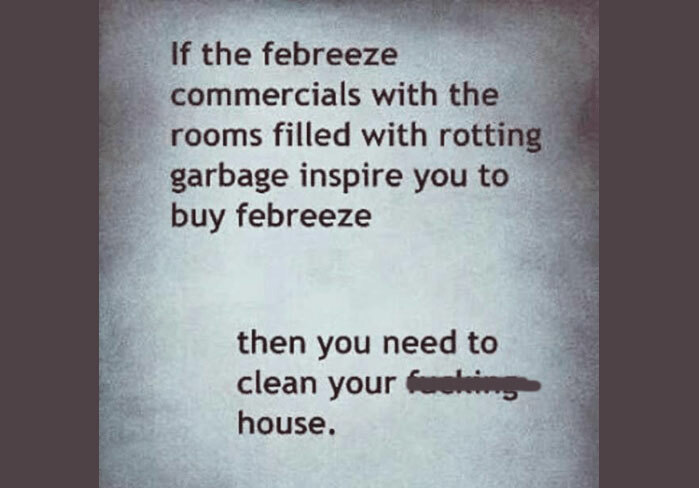 You’re far better to find and eliminate the source of the smell rather than trying to cover it up. I LOVE this meme, although I have bleeped it a bit… just to be safe. This is especially the case with any kind of moldy or musty smell. 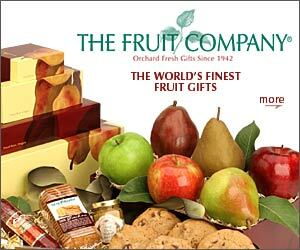 Mold spores can be very harmful to the indoor air quality, so masking them with fruity or flowery smells will do far more harm than good. 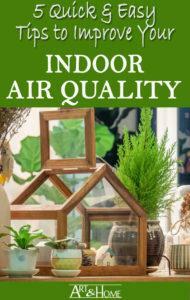 According to the Environmental Protection Agency, understanding and controlling common pollutants indoors can help reduce your risk of indoor health concerns. 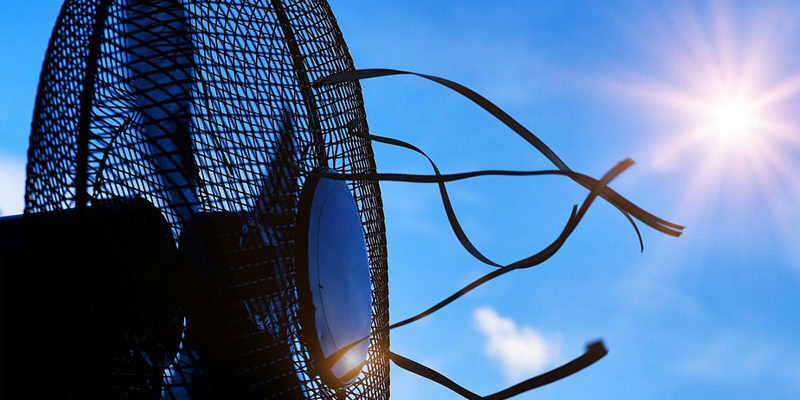 Air Filters & Air Purifiers is one way to help remove pollutants from the air to help clean the air your provide and improve overall air quality. There are several different ways to introduce air filtration into your home, without breaking the bank. For those with forced air HVAC systems, these units usually come pre-built with an air filter. These filters can range from basic to large, advanced filtration. Whatever type you own, make sure to clean or replace the filter on a regular basis to keep particles trapped where they belong. 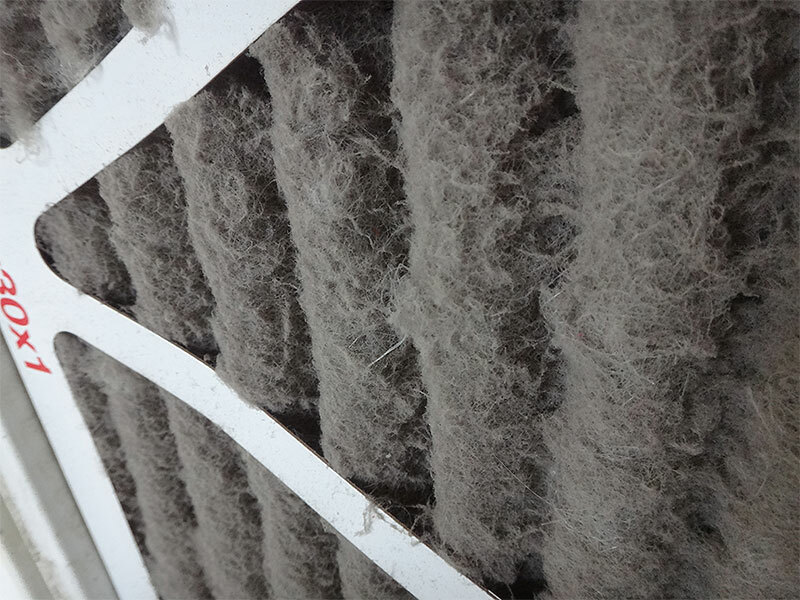 If your furnace filter becomes clogged, not only will that decrease the efficiency of your furnace, increasing your heating costs, but it will also allow more dust, pet hair, and other irritants to flow through the furnace system and back into the home. And make sure you are replacing the furnace filter with the right type for your furnace and your home’s air quality needs. Furnace filters come with a MERV (Minimum Efficiency Reporting Value) rating. 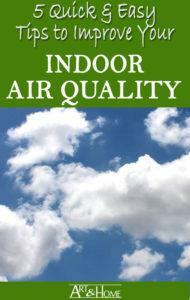 The higher the number, the better the filtering, and the cleaner your indoor air will be. However, before you buy the highest MERV available, keep in mind that your furnace may be able to handle certain MERV rating and anything higher will restrict the airflow of your furnace. Consult the owner’s manual for your furnace to find out what MERV rating is best for your furnace. Another option for filtering the air can be built right into your vacuum cleaner, so that every time you do housework you clean the air as well as the floor. By using a vacuum with a HEPA filter you can reduce concentrations of dust and allergens in your home, including lead, pollen, pet dander, and dust mites. 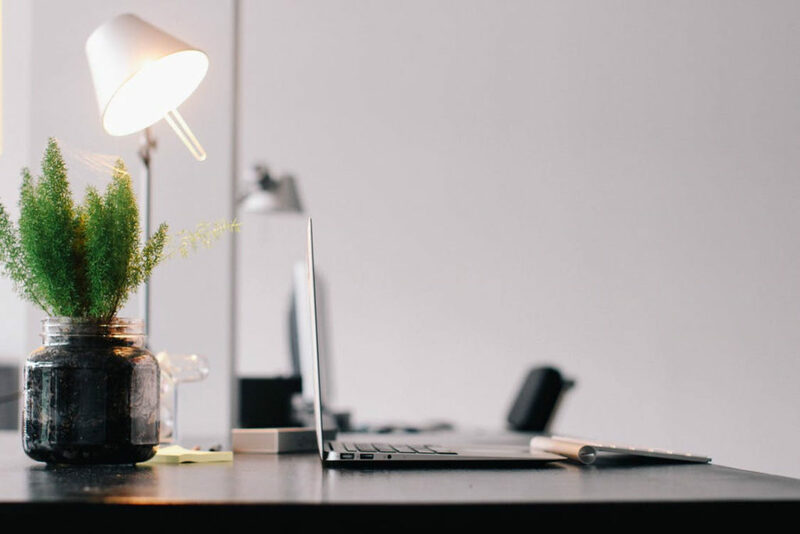 For severe cases, or those with increased sensitivity to indoor air quality issues, consider adding air purifiers to key rooms throughout your home. 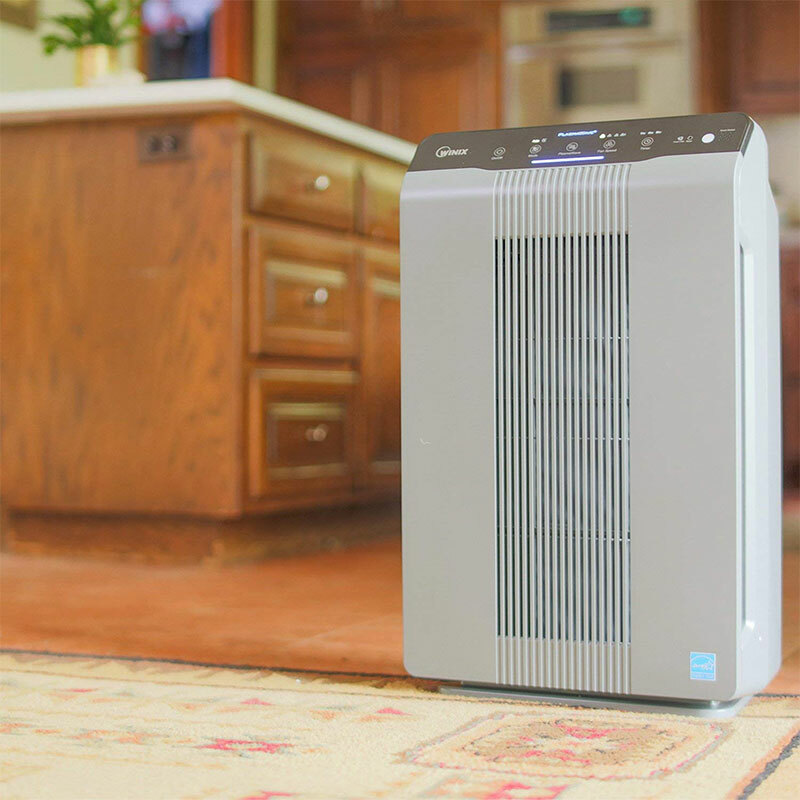 Air Purifiers that include “True-HEPA” filters can capture up to 99.97% of airborne pollutants; dust mites, pet dander, pollen and other allergens as small as 0.3 microns. Allergen, irritants, toxins, and other VOCs can gather in places that don’t always make it onto the weekly cleaning ritual. By doing a deep cleaning at least once per season, you can purge these toxins from your home and keep them from effecting your indoor air quality. 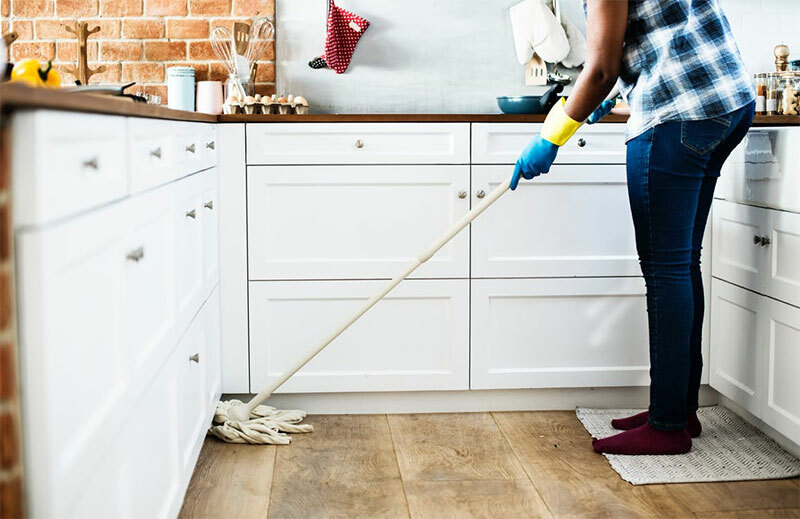 During your deep cleans – and your regular cleaning – mopping or steaming the floors will help remove and/or kill additional bacteria and other irritants that can get kicked up while you walk in your home. 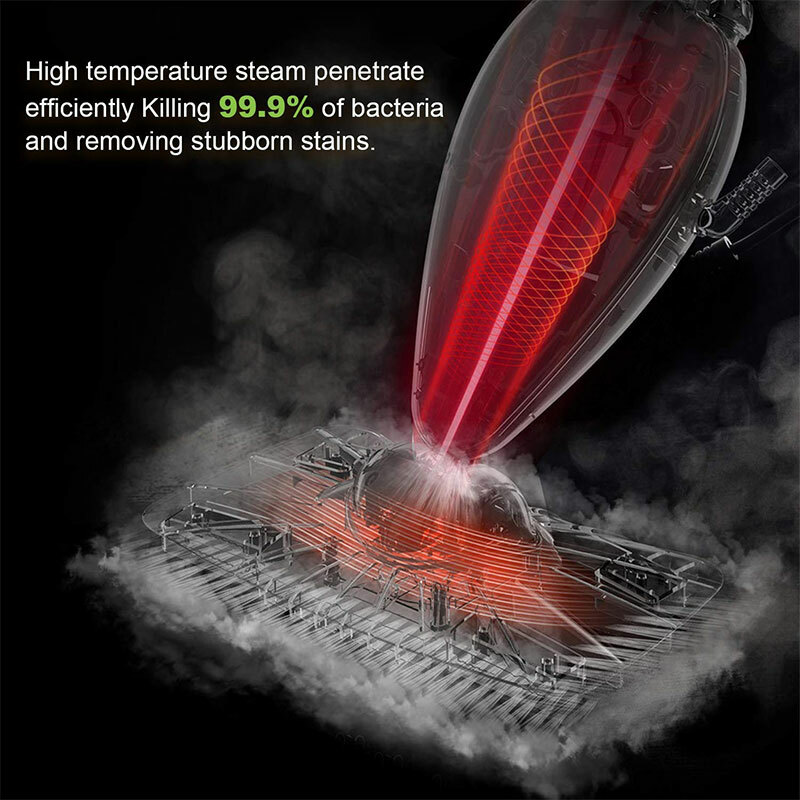 Hard surface steam cleaners use the natural power of steam to clean and sanitize the floors. You don’t need cleaners or chemicals, just regular water. Most of these units will eliminate over 99% of household germs and bacteria that can collect on hard surfaces. 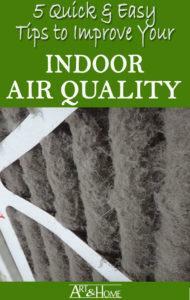 It doesn’t take a lot to make a big difference in your indoor air quality. These Easy & Easy tips can help you make an impact on your home, your wallet, and the world around you.